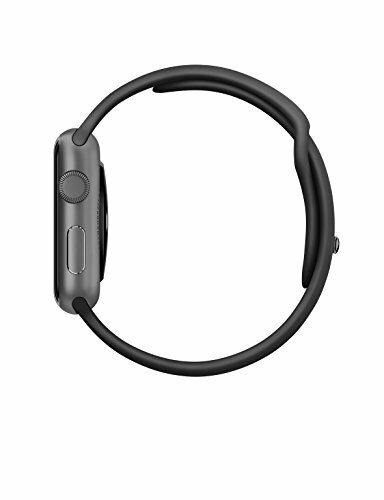 The Apple Watch is a stylish and intelligent smartwatch to support your everyday life. 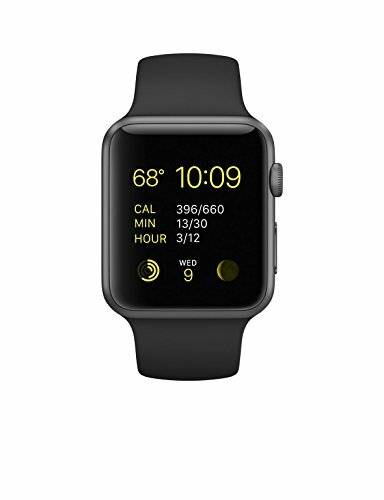 If you’ve ever wanted to own an Apple Watch, this is the perfect time! 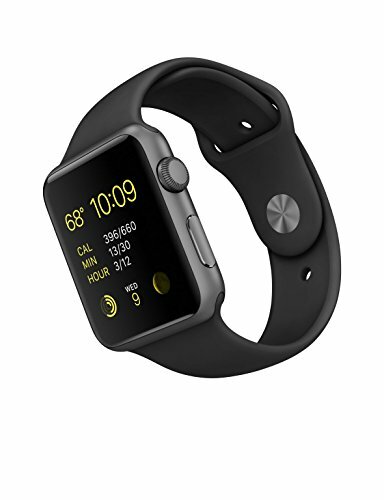 The price of the Series 1 is now really affordable and could be the perfect choice to enter the world of smartwatches. Well, in case you own an iPhone, as Android phone are unfortunately not supported. There have been rumours, that Apple might make a bold decision and make their watch compatible, but it has not been confirmed yet. Until then, there are several super smartwatches to choose from, that are fully supporting Android devices and even capable to handle basic functions with iPhones. 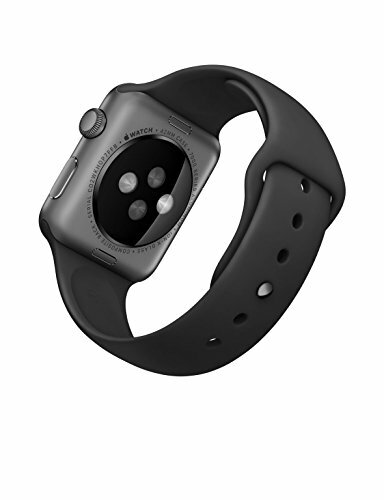 With the Apple Watch on your wrist, you can receive and make calls, dictate text messages and send them to your friends or colleagues, call a taxi, browse through plenty of apps, and even track your fitness activity – all this without the need to even take your smartphone out. With its dual-core processor, the Apple Watch Series 1 is ready to help you. Your favorite apps launch immediately and are always up to date.